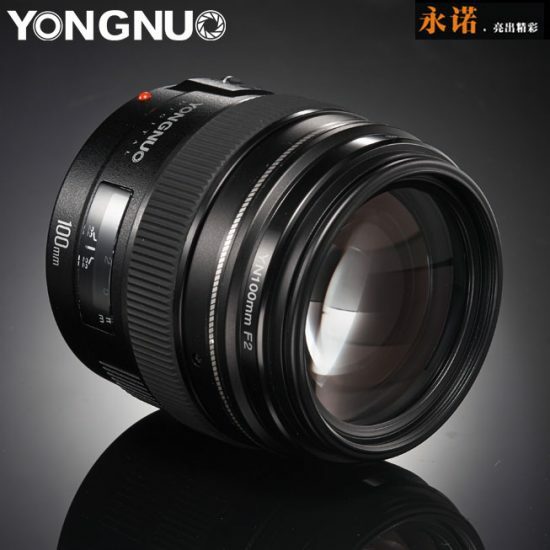 A new YongNuo lens for is coming. 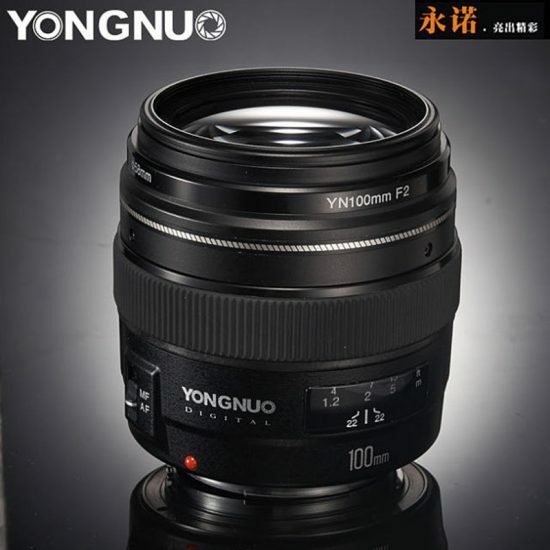 According to the latest rumors from PR, Yongnuo announced a new YN 100mm f/2 lens! It costs around $170 (available only for Canon mount). The Nikon F version would be coming in the next few months. So far, there are two cheap DSLR full frame lenses: 50mm f/1.8 and 35mm f/2 in the market.